Iris holds a Bachelor’s degree from Bridgeport University. She has been with Commn Ground High School since 2003 as an administrative assistant/ classroom aide. 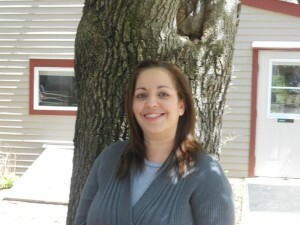 She is a mother of 3 girls and enjoys camping, reading, puzzles, and, when time allows it, art and sewing.